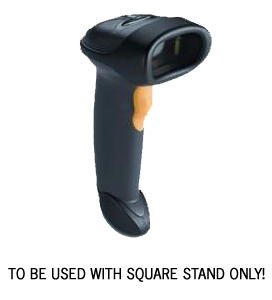 The Symbol 1D bar code scanner is a perfect addition to your Square Stand setup. 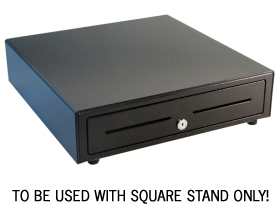 It includes the scanner, usb cable and gooseneck stand for housing next to your Square Stand. The 1D Symbol Bar Code Scanner USB model connects directly to the Square Stand via USB cable. This sleek and ergonomically-designed handheld model will provide quick and dependable scanning during checkout. Setup requires simply plugging the USB cable into the accessories hub on Square Stand. This scanner is built to last. Designed and tested to withstand usage in a professional environment, the Symbol Bar Code Scanner can withstand drops from 5 feet. This model features a comfortable trigger button designed to maximize comfort. It is lightweight, reliable and can scan from up to 30” away from the barcode. 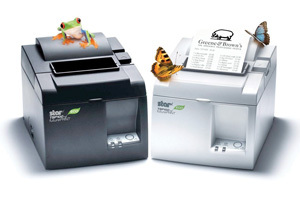 This is a must have item for businesses that need to increase their check-out speeds and maximize employee efficiency. 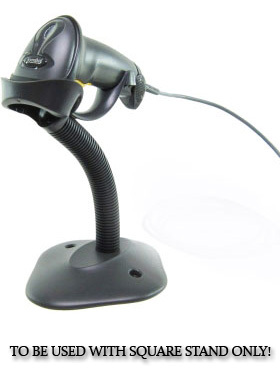 A USB cable and goose neck stand come with every Symbol bar code scanner making this a complete package for every retail establishment.